Hi, I am writing in regards to the property at *** Wycliff Dr, Farmington, MO 63640. Please send me more information or contact me about this listing. 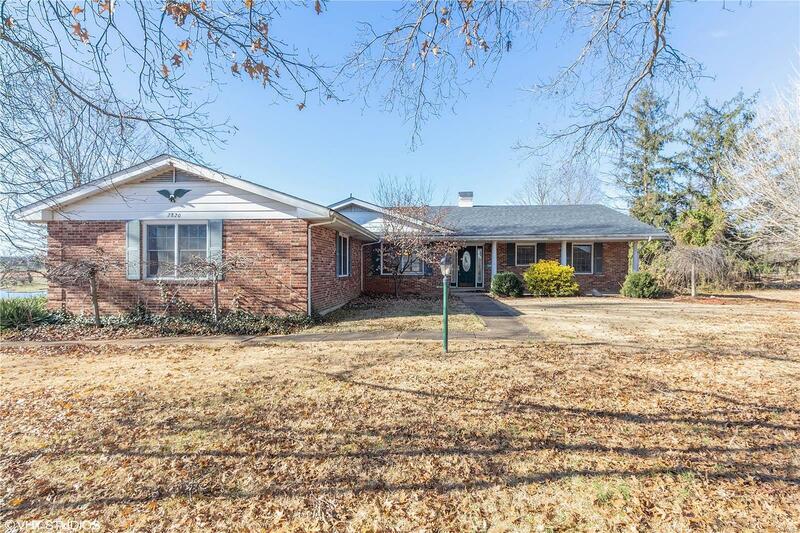 Beautiful ranch sitting on 1 plus acre lot includes a detached garage plus an oversized attached 2 car garage. Beautiful water view off patio is an added bonus to this charming ranch. This is a Fannie Mae HomePath propertyHomePath is proud to launch our HomePath Ready Buyer program, a comprehensive online homebuyer education course. First Time Homebuyers who complete this education course prior to their initial offer may request up to 3% closing cost assistance toward the purchase of a HomePath property and reimbursement of the HomePath Ready Buyer training cost.This HUD home is a single family home located in Farmington. It offers in size, 3 beds and 3.5 baths. Review its detailed information and determine if this Farmington HUD has the qualities you are looking for.